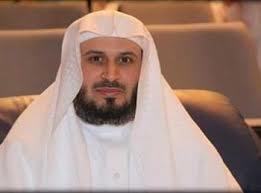 Saad El Ghamidi is a Saudian reciter born in 1968 in the Oriental, Saudi Arabia. 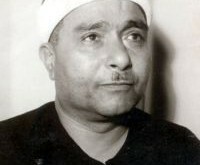 Saad El Ghamidi studied in Dammam. As a student, Saad was very active. He often participated in summer journeys, Qur’an Memorization circles, associations. 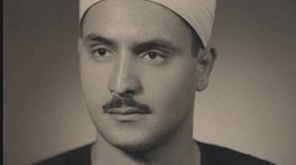 He graduated from the University of Chariîa with a religious studies Degree (Oussoul Din). 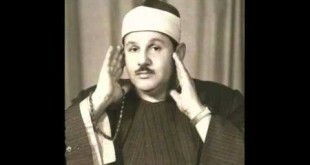 In 1990, he memorized the whole Qur’an and was distinguished by his soulful voice as a recite.